Genting Hotel has been granted BCA Temporary Occupation Permit (TOP) and will be commencing operations. 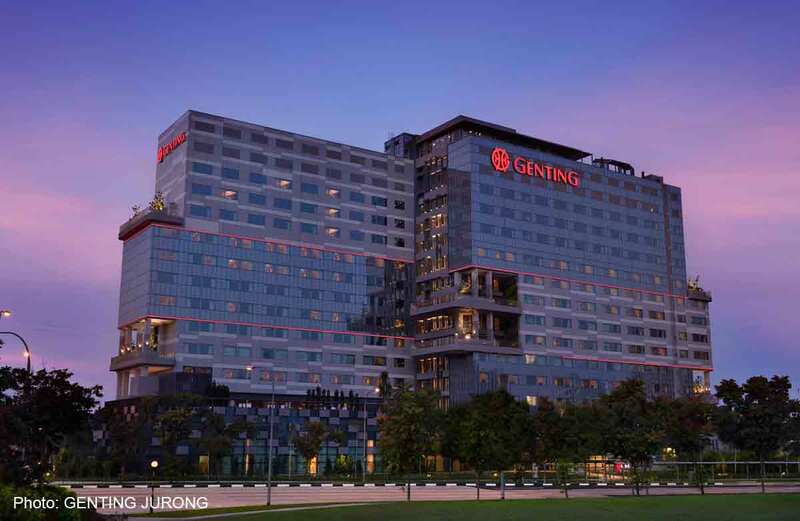 Genting Hotel is the first hospitality development in the growing commercial, business and leisure facilities of Jurong Lake District. The development blends extensive landscaping with contemporary living to provide guests a relaxing stay amid lush greenery.